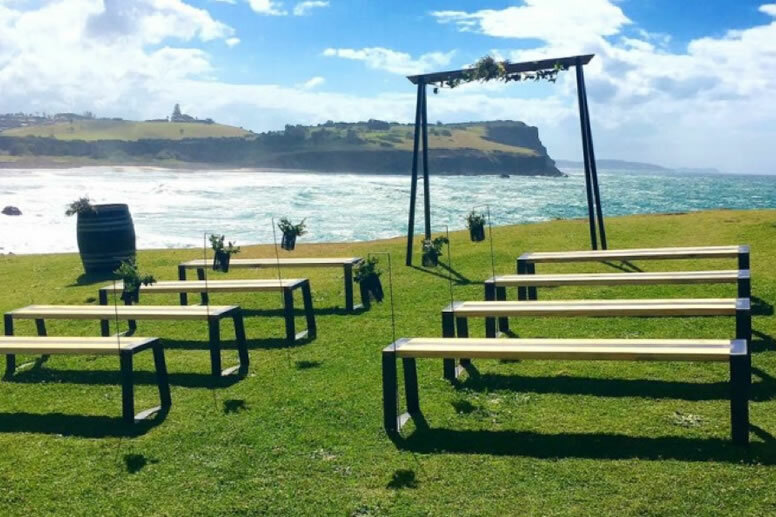 We love to work with local and destination brides to create unique, intimate and heart felt wedding ceremonies. Our décor is modern and practical and has been hand crafted using recycled timbers and mixed metals. 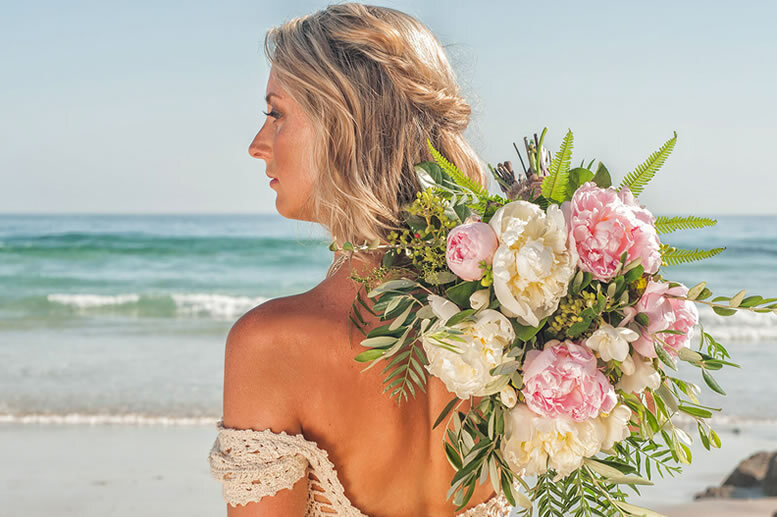 The pieces are a perfect complement to a beach wedding ceremony with the sparking ocean as a backdrop. Bench seating for your guests. The Lace Tambourine bride is a DIY minded woman who knows what she wants and goes after it. She is a true bohemian beauty who chooses adventure over tradition and does not compromise on her style. She is a woman seeking something a little different and a little whimsical on her wedding day. She is a dreamer as well as a doer. She is a romantic and a wanderlust. The Lace Tambourine bride believes in herself, follows her heart and always bets everything on love.